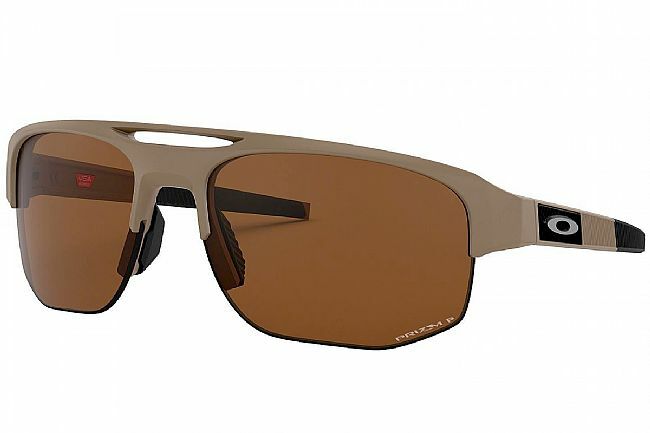 The Oakley Mercenary design approach is rooted in performance. This modern and minimalist style features a double bridge architecture with a larger lens shape for an extended field of view. 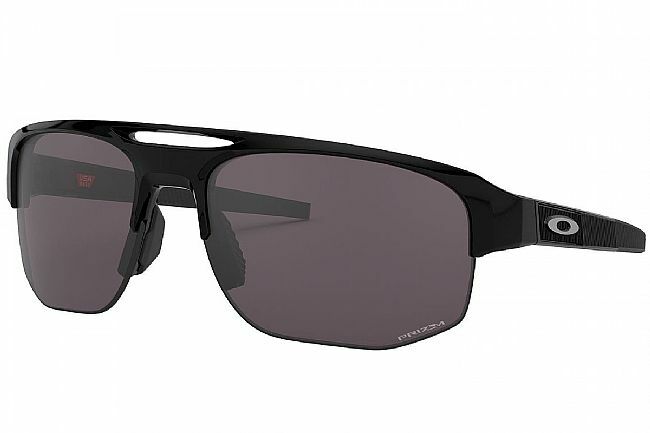 Unobtainium nose pads and temples increase grip with perspiration to help keep the eyewear securely in place. Durability and all-day comfort of lightweight O Matter frame material. Prizm lenses are designed to enhance color, contrast and detail.